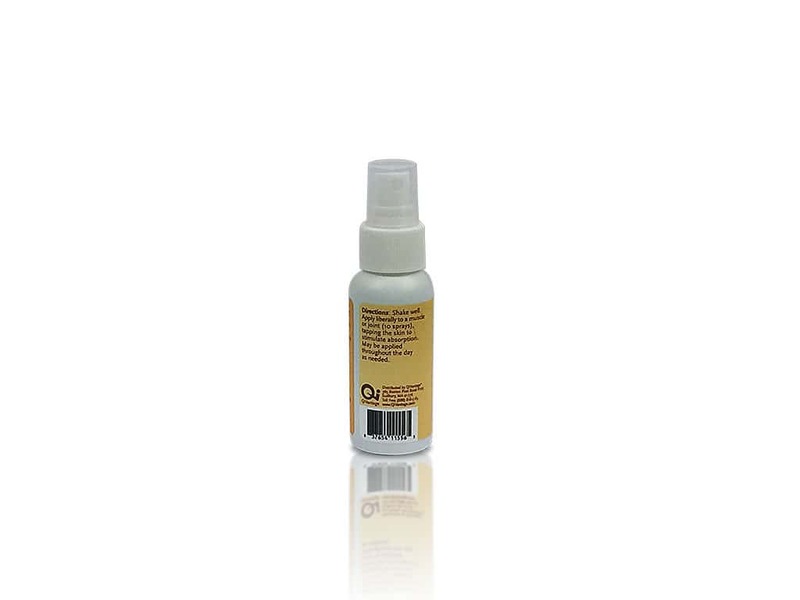 Use on your feet to revitalize and relieve or prevent soreness. If you put your feet to the test, give them what they need. This unique, revitalizing blend of herbs restores your feet and allows further development of flexibility and strength. Use prior to training to warm up your feet and legs to reduce the risk of injury. Use after exercise to remove soreness and help revitalize your feet and legs. Shake well. 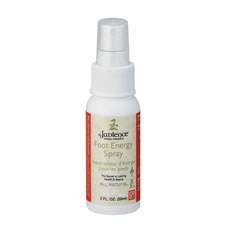 Apply liberally to the feet (10 sprays), tapping the skin to stimulate absorption. May be applied throughout the day as needed. For external use only. Supply: About 3-4 weeks supply. Ingredients: Saposhnikovia divaricata, Morus alba (Bark), Stephania tetrandra, Artemisia argyi, Angelica sinensis, Aconitum carmichaeli, Panax ginseng, Caprylyl glycol, Potassium sorbate, Natural Fragrance Oil.